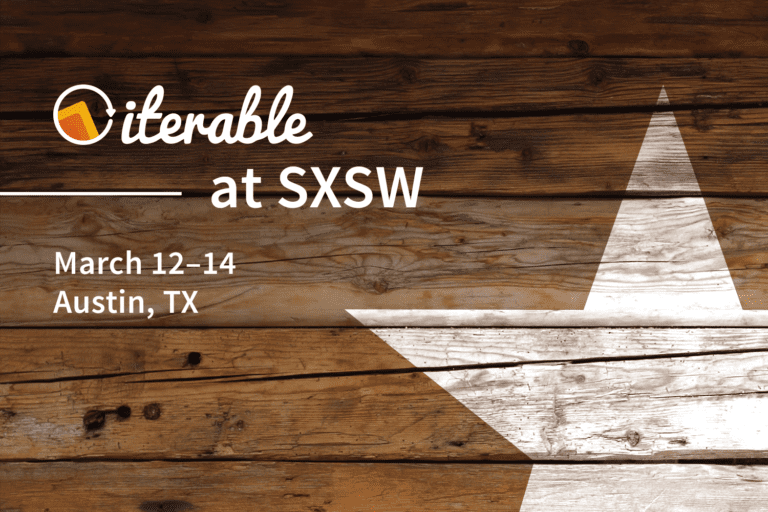 Mark your calendars, because Iterable is bringing the southern charm to SXSW 2018! We’ll be in Austin from Mar. 12-14, so if you’re interested in taking your marketing strategy to the next level with modern omni-channel technology, then schedule a one-on-one meeting with a dedicated Iterable product expert. By 2020, the average consumer will have more than six connected devices, making omni-channel relevance is an absolute must for brands to stand out from the crowd. Join conversations with leaders at some of the world’s most forward-thinking companies; they’ll be debating the future of the customer experience in a mobile-centric, omni-channel world. Iterable is co-hosting this event on Tuesday, Mar. 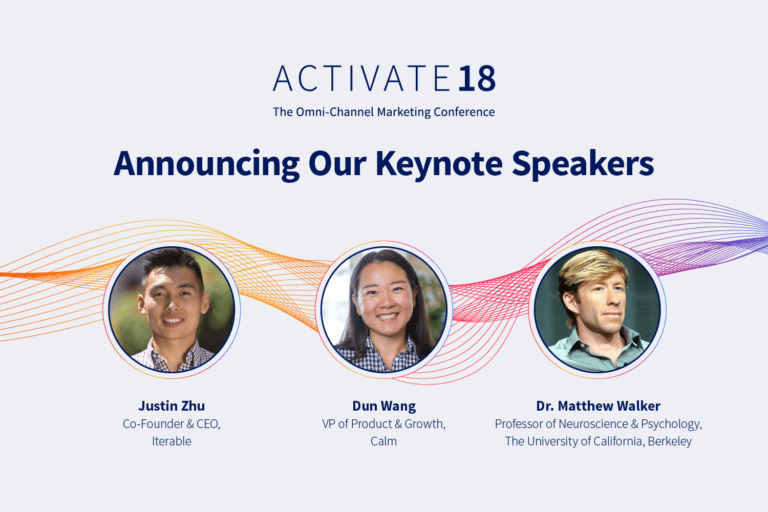 13, with mParticle, the customer data platform for the connected age, and mobile measurement company Adjust. We’ll kick off with a networking brunch at 11:00 a.m., followed by our executive forum where we’ll discuss how consumers are discovering, interacting and bonding with brands in every context. RSVP today to reserve your seat! Iterable, mParticle, and Adjust are keeping the good times going after the Brunch & Learn with a premier VIP happy hour for SXSW. Join us at The Vaughn on Tuesday, Mar. 13 at 5:00 p.m. for a rooftop reception featuring live country music, an open bar with signature cocktails and famous Salt Lick BBQ. For any out-of-towners wondering just how good Salt Lick BBQ really is, the brisket titan was heralded by The Food Network, certified by TripAdvisor, and featured on “Man vs. Food.” Our mouths are watering just thinking about it! There are only two weeks until SXSW 2018, so don’t miss your chance to learn from the best in growth marketing and enjoy some good old-fashioned southern hospitality. Attendance is limited, so RSVP now before it’s too late! 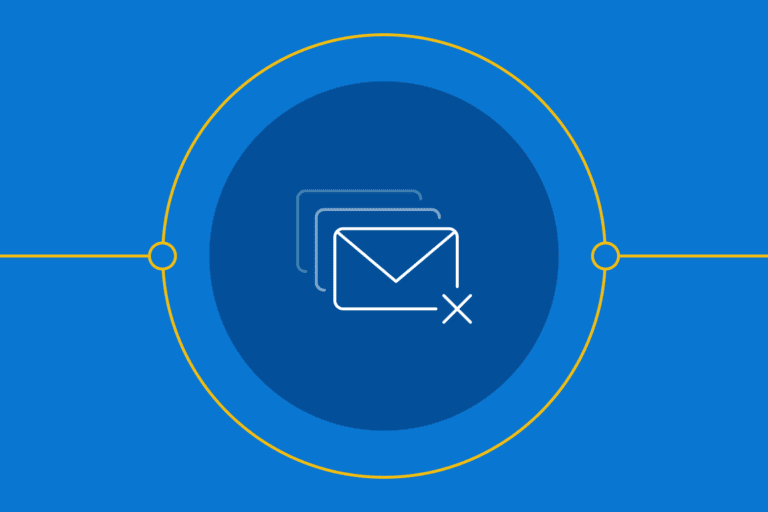 Are You Distracted by the Wrong Email Metrics?